Brighten up your current interior with a lovely lamp from our collection of modern table lamps. Introducing this beautiful Silver Ceramic Modern Table Lamp. 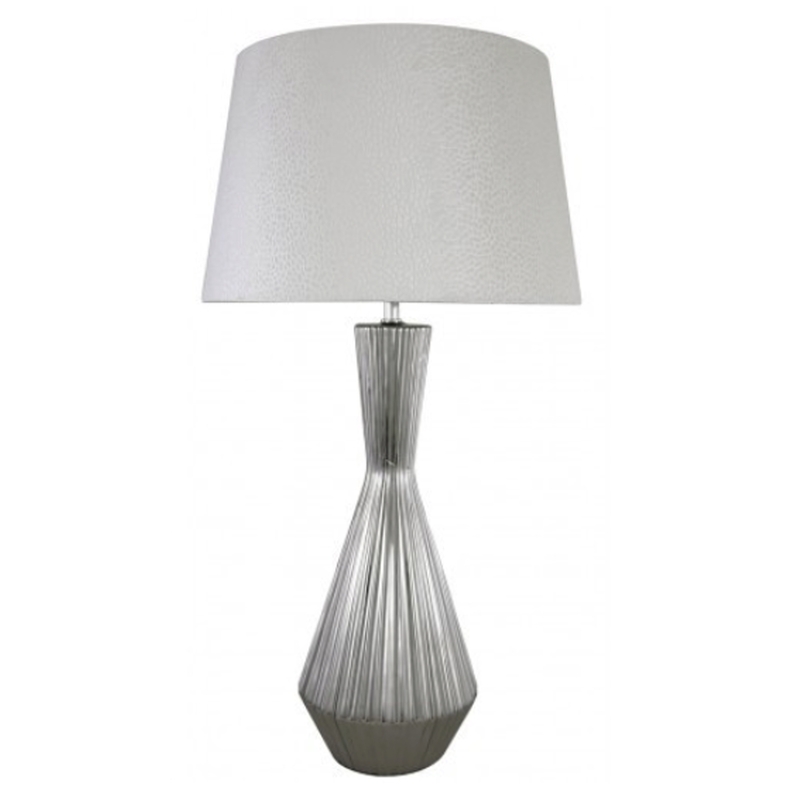 With a complete silver base made from ceramic materials this lamp also features a white silk shade that will brighten up any room it's placed in.